MacBook Pro MC700LL is the recent member of Apple’s famous MacBook Pro brand. The 13.3-inch computer comes with full-fledged features required for students. The new version of the laptop has been upgraded with a Sandy Bridge dual core Intel i5 processor and Intel Thunderbolt ports. 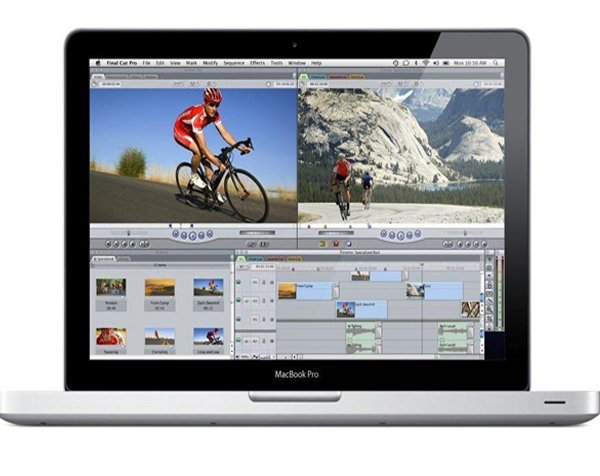 The state-of-art features make MacBook Pro MC700LL a monster computer in just 4.5 pounds weight. 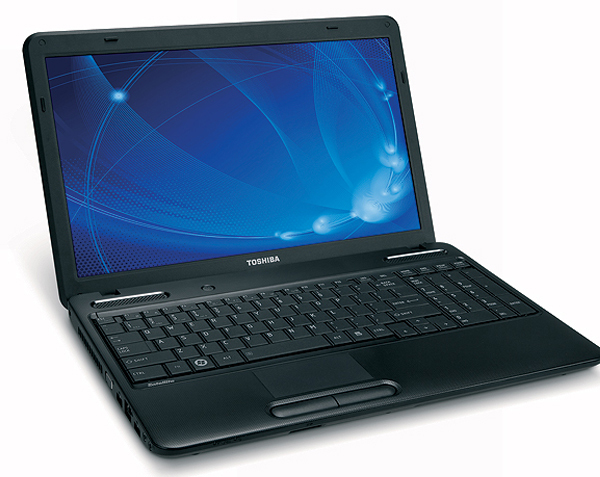 Toshiba Satellite E205 is another featured option for the student community. The14-inch computer that is priced at $999 comes up with an Intel Core i5-430M processor and 320GB HD. The outstanding feature of the Toshiba laptop is that it supports Intel Wireless Display technology. In fact, in screen size, processing speed and HD capacity, Satellite E205 is a better choice for students. 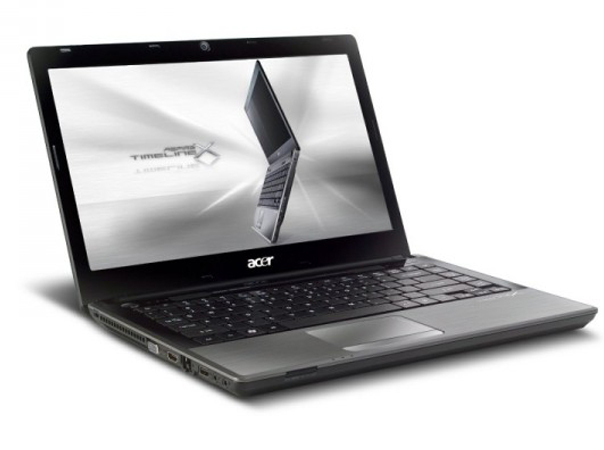 Acer has taken name for a number of high-performing laptops in the recent past. The Taiwanese computer maker’s Aspire TimelineX AS4820T-7633 is a wonderful suggestion for the students. It is a perfect notebook with a 14-inch wide screen, 2.4 GHz Intel dual core i3 processor and greater graphic features. 320GB hard disk, 4GB of DDR3 RAM and other capabilities make it a complete computer. ASUS U41JF-A1 is a 14-inch laptop and is featured for its battery life of 8 hours. The device even beats MacBook Pro in battery life. With a 2.53 GHz Intel Core i3 dual-core CPU and DDR3 RAM of 4GB, the ASUS laptop becomes another great choice for the student community. The device sports a 500GB HD, an Intel High Definition graphics card and an Nvidia GeForce 425 GPU for greater graphics quality. 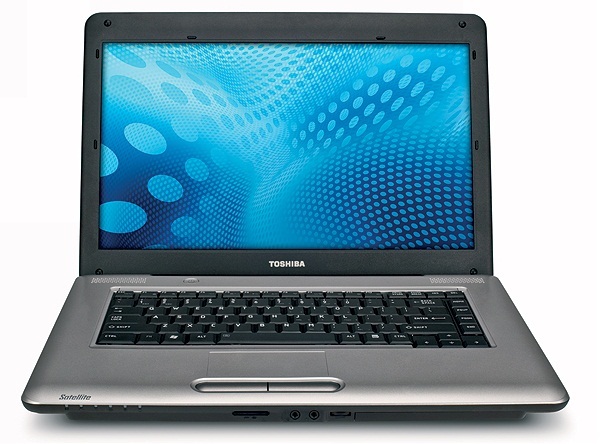 It is another Satellite brand laptop from Toshiba recommendable for students. Satellite C655-S5118 has a 15.6-inch HD quality TruBrite screen with a resolution of 1366 x 768 pixels. Running on Intel Core i3 processor, Satellite C655-S5118 looks a perfect computer with its finest graphic quality and other features. The computer has a DDR3 RAM of 3GB and 320 GB storage capacity. 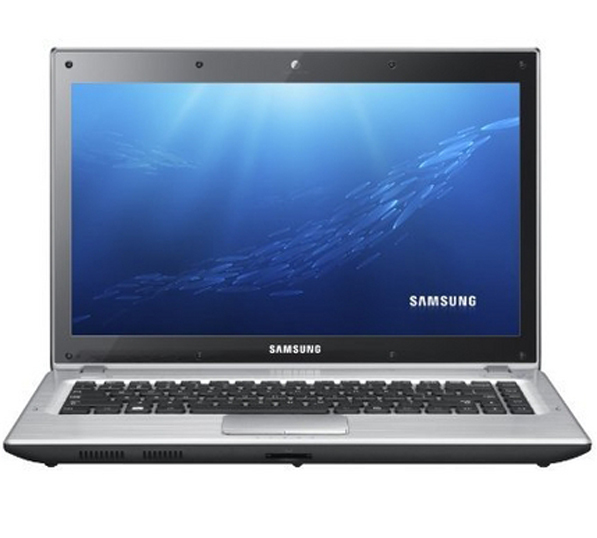 Samsung Q430 is a 14-inch feature-rich laptop from the South Korean company. 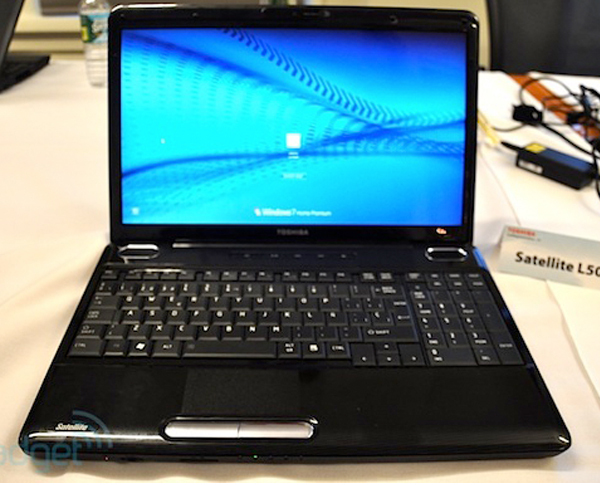 The device runs on a 2.53 GHz Intel Core i5-460M dual-core processor. The computer features a durable aluminum surface on the back cover. It has greater RAM and storage options. 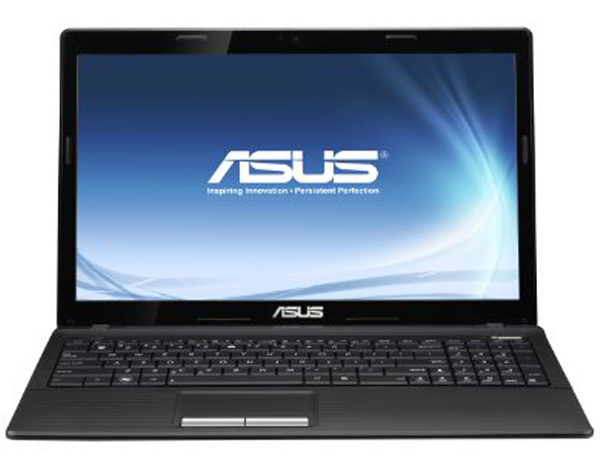 Asus A52F-XA1 is an affordable and advanced laptop. The device sports an AMD dual-core E350 processor, 4GB DDR3 RAM and 320GB HDD. The 15.6-inch A52F-XA1 features AMD HD 6310 Graphics, 0.3M webcam, 3x USB 2.0, and many others. It is a typical and affordable HP laptop. 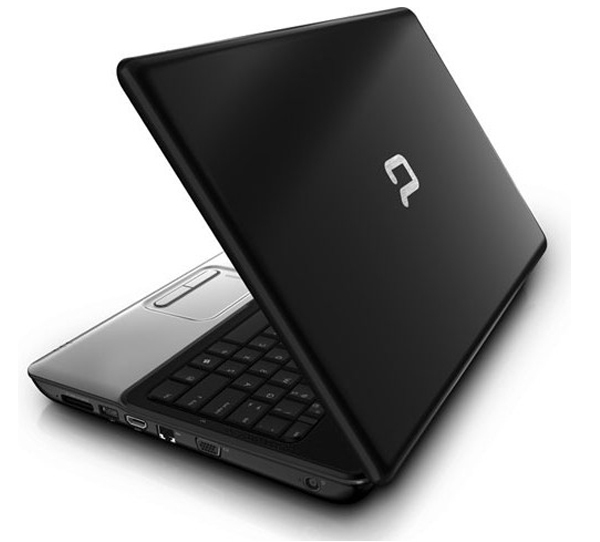 Compaq Presario has a 15.6-inch HD display with great picture clarity. The laptop runs on an AMD Athlon II processor, and it has a 250GB RAM. It is indeed a budgetary laptop that students can afford easily. The 15.6-inch Toshiba Satellite Pro series laptop is another better choice for students. Satellite L455 is featured with a 2.20 GHz Intel Celeron 900 processor, 250GB HDD and 6-cell battery for consistent performance. 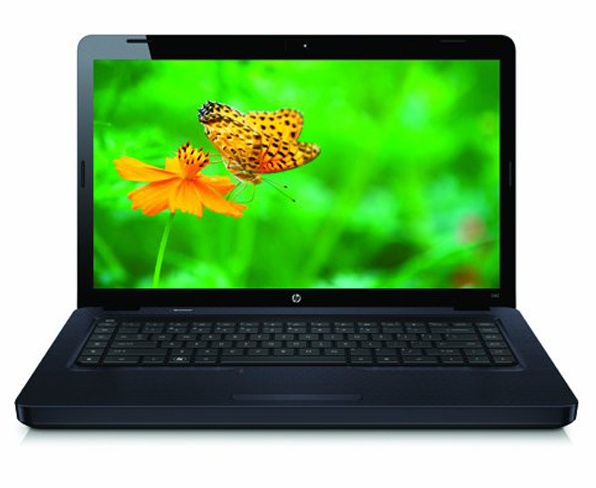 It is a stylish laptop from Hewlett-Packard. The machine has an AMD Athlon II dual core processor. 15.6-inch HD LED display with 3GB RAM and 320GB HD make G62-340us an appropriate laptop for the student community. The HP laptop has all essential features of a typical laptop. well, I have seen my Asus A52F-XA1 in your list. Good list it is!